A Brand is one of the marketing practices that create a reputation or symbol and an identity that distinguish their product or services from others. The objective of Branding is to set-up a noteworthy and distinguished presence in the market that draws the attention of loyal customers and retains them. Today, most customers have high level knowledge in technology and hence online brand become critical to get the attention of the targeted audience. 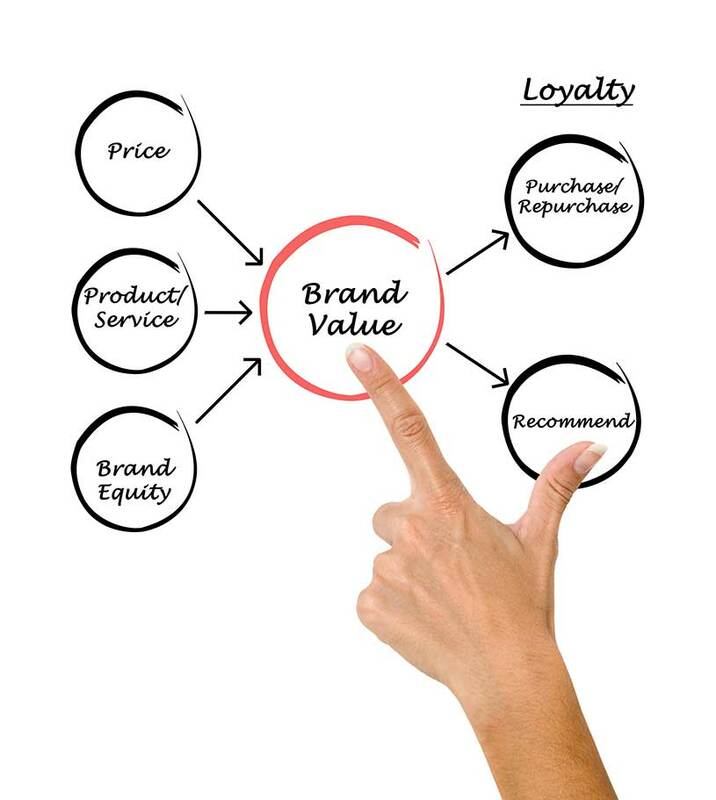 Every business requires creating the visibility of their brand and earning credibility to retain their products / services. 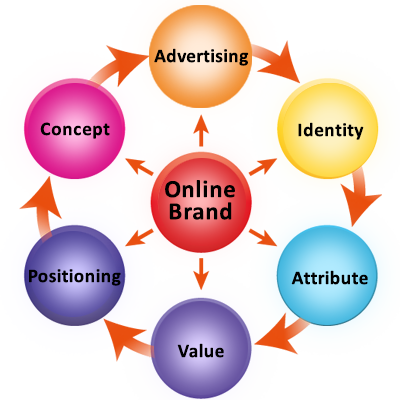 Online branding requires integrating multiple professional expertises from Designers to Content writers which includes developers to execute an influential online branding campaign. Clorida Infotech is a Google Certified Online marketing Company with rich experience in Branding your products or services through our Online Marketing services. We work with our customers very closely and understand the values and work towards Business Transformations along with Branding. Right from Logo to Consistent Communications we keep the Brand Value in mind in all our Online Marketing initiatives for our clients. By displaying what you sell in the most obvious fashion, your chances of striking more number of visits and consequent deals are multiplied. A professional and clean design, avoiding clutter, and scattered along with great quality images would fascinate potential buyers. Combined with reviews about products by existing customers is a sure shot way to attract a lot of future customers. Communication is the major source of achieving business prospects. Boldly keeping contact details with good visibility helps in customers being interested in calling you through the method of their preference. Similarly, by providing several payment methods and offering the customers a list of choices to select from, conversion rate is certain to increase. Make payment process as easy as possible for customers. So much activity has been gaining popularity in Social Media as marketing tool; content is considered the fast track toward success. Product Description must be precise, self-explanatory, and genuine. Also, price and shipping details must be made clearly visible and easy to facilitate decision-making. Clorida Infotech is a Chennai, India based Best SEO Consultant and Digital Marketing Agency provides comprehensive SEO services and digital marketing solutions across multiple channels. As an online marketer and SEO expert, we understand the business requirements of our customer and develops the SEO and digital marketing strategies which suits the budget and business priorities. We work on latest and innovative technologies to brand our customer on the internet.